Located on the top floor of the hotel, the terrace is full of sunshine from the skylights and the floor-to-ceiling windows. There's a pretty view and you can even spot Telstra Tower on Black Mountain in the distance. Kick off the weekend with this delicious high tea in a beautiful setting. Great for an elegant hen's party, engagement party or just a lovely catch up with friends. $39 Traditional High Tea, $49 Champagne High Tea. Friday to Sunday 1pm-4pm. 1 Burbury Close, Barton, Canberra. Call 02 6163 1818. 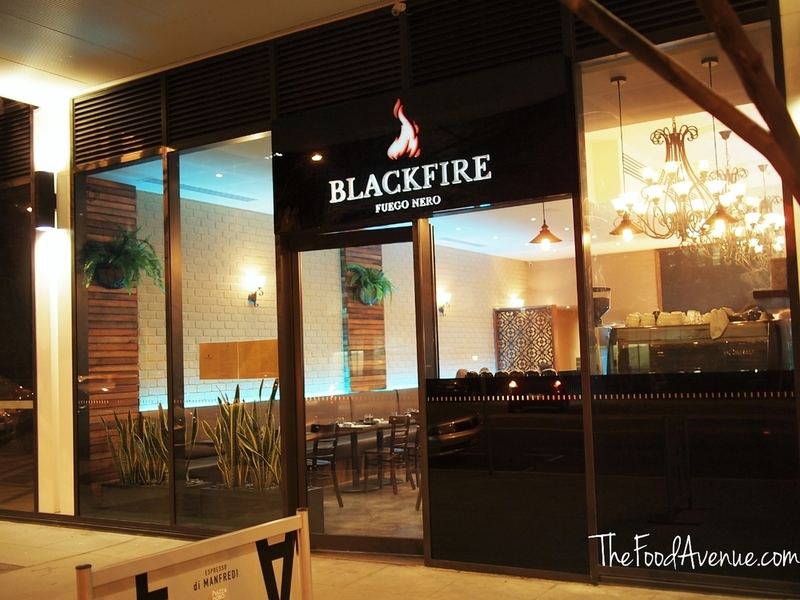 This is Braddon's newest Mediterranean restaurant and it smells amazing inside because of the wood fire pit cooking suckling pig, lamb and roast vegetables. Opened only a couple of weeks ago, this is a gluten-intolerant person's dream come true as 80% of the menu is gluten free! Also, you can drop in at pretty much any waking moment because their opening times are unheard of in Canberra! Check out my review of Black Fire! Open Monday to Sunday 7am to 11:30pm. 45/38 Mort st, Braddon. Call 6230 5921. Round off the weekend with the Boodle Feast (Kamayan), which is a traditional Filipino way of dining. Grab some family members and head to this suburban gem to experience the unique culinary experience this weekend - food is served on banana leaves and you eat the feast using your hands (no other utensils)! Hopscotch - is the newest gastropub in Braddon. Go there for their fantastical calamari and kimchi slaw. It's marvellous. 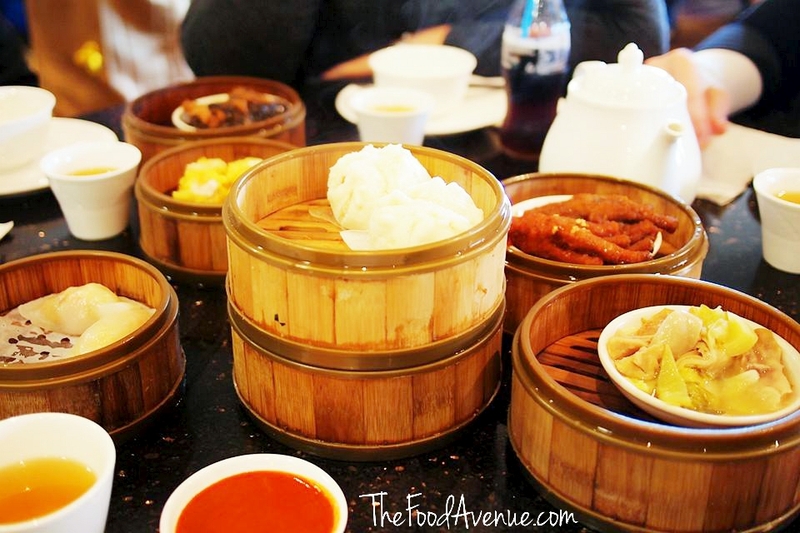 Yum cha at Scholar in Dickson - best yum cha in Canberra! Bring on the chicken feet! For a great round up of what else is happening this week in Canberra, check out HerCanberra's This Week In The Can, which covers events relating to music, family, sport, art and everything in between. So, what have you got planned for the weekend? Do you have any suggestions that might make it on to my next top picks post? Comment below!